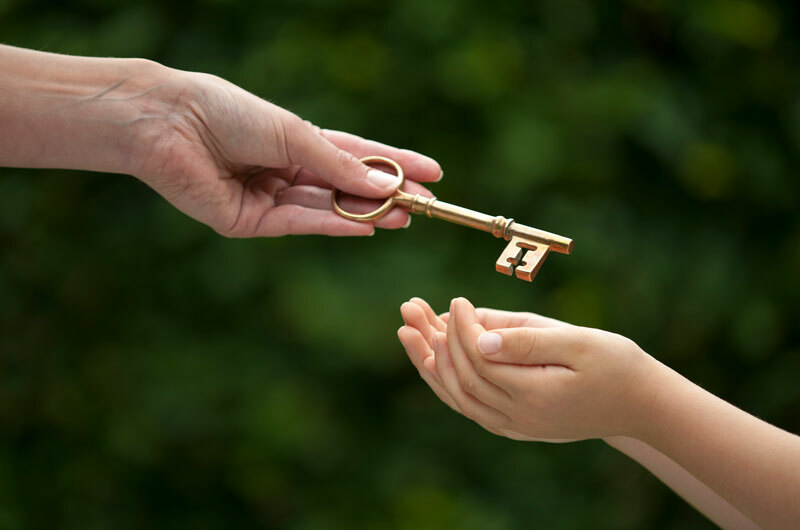 Estate planning gives you control over who gets your money and when they get it. Wills and trusts are the primary tools for accomplishing this. Legacy planning is partly a result of your estate planning, but can be so much more. How do you want to be remembered? What values and traditions would you like your family to carry-on? We believe the sharing of your family’s personal and financial values is an important part of your estate plan. We will help you work through the process so that you will leave the legacy you choose. We also help you plan for issues that occur with normal aging such as how you wish to be cared for in the event you need long-term care for chronic illnesses or injuries. This is coming to be known more formally as Elder Care planning and is simply planning for your late-in-life years. One example of elder care planning that we address in our retirement planning process is the recognition that living expenses during your elder years will be different from the earlier part of your retirement. If you stop driving for example, will your family be able to cover all your needs, or will you need to pay someone for help? Think about shopping for groceries, going to the doctor, attending religious services and visiting friends and family. That’s a lot of driving for family members to pick up. Both your retirement and estate plan should include these and other elder care issues.